In his first case since he left the LAPD's Open Unsolved Unit for the prestigious Homicide Special squad, Harry Bosch is called out to investigate a murder that may have chilling consequences for national security. A doctor with access to a dangerous radioactive substance is found murdered in the trunk of his car. Retracing his steps, Harry learns that a large quantity of radioactive cesium was stolen shortly before the doctor's death. With the cesium in unknown hands, Harry fears the murder could be part of a terrorist plot to poison a major American city. 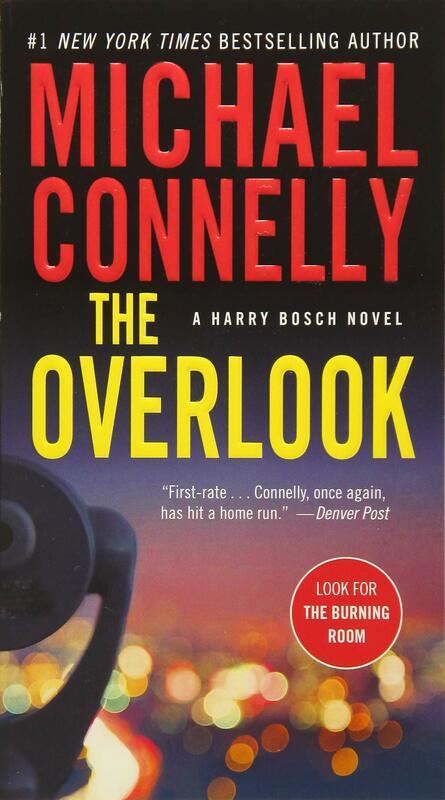 Soon, Bosch is in a race against time, not only against the culprits, but also against the Department of Homeland Security and the FBI (in the form of Harry's one-time lover Rachel Walling), who are convinced that this case is too important for the likes of the LAPD. It is Bosch's job to prove all of them wrong.